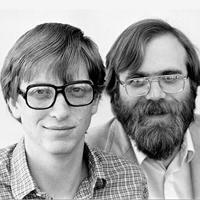 When Paul Allen and Bill Gates were simply childhood friends who shared a mutual passion for programming, neither imagined that one day they would be running a multinational corporation and technology monolith. 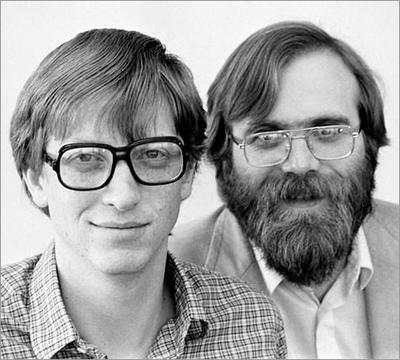 Throughout the years, the relationship between the two well-known figures has been painted as being cordial, fueled by the shared desire to change the world through computer-driven innovations. It appears as if this romanticized account is completely untrue as Allen is coming forward with an alternative account of Microsoft’s history. Set to be released in this week, Idea Man: A Memoir by the Cofounder of Microsoft makes allegations that Bill Gates schemed to financially undermine his partner after he was treated for cancer. Is there any apparent basis for this claim? In order to understand the tumultuous, complex relationship between the two co-founders of Microsoft, one must examine the genesis of their friendship and the company itself. According to an adapted excerpt of Allen’s book that was recently posted on Vanity Fair website, the two met at a Seattle-area private educational institution, the Lakeside School. Prestigious and progressive, the establishment had quite an impact on the individuals. Allen specifically cites his geometry teacher, Bill Dougall, a World War II veteran who firmly believed that real education came through experience. The influential figure purchased a teleprinter terminal for the school’s computer lab, a decision that would forever change technology. Allen soon found himself consumed by the aluminum-based electric typewriter, a Teletype Model ASR-33. Later in that same year, a moppy-haired, persistent, and intelligent Bill Gates began coming to the lab, and thus a friendship was born. Considering the fact that the two were not the same age, they both eventually parted ways, attending their respective universities and pursuing their degrees. However, an interesting opportunity would cause them to cross paths again. Gates came about his decision to drop out of college because of an opportunity to present an implementation method of the programming language BASIC on Micro Instrumentation and Telemetry Systems. Needing to develop an interpreter in the eight weeks he had, he employed the help of his friend, Paul Allen. The two then went to New Mexico, where they were supposed to present their creation, and founded their company, Microsoft, there. In 1975 alone, the founding year of the young corporation, the gross income of Microsoft was $1 million. Though companies are generally not extremely prominent in their early days, Microsoft’s work on Q-DOS, an operating system that Allen purchased early on, was reaching the hardware of emerging companies like Apple. This expansion was helped with the contractual obligation of IBM to run Microsoft’s OS on future hardware. Within three years, the company expanded internationally, establishing ASCII Microsoft in Japan. 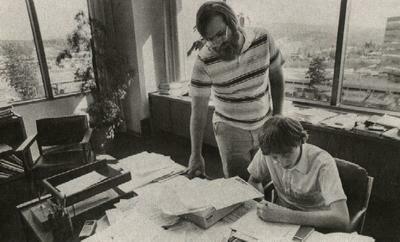 In 1979, Microsoft moved their campus from Albuquerque to its current location in Bellevue, Washington. In 1981, the company was restructured to become incorporated in Washington. As a part of the restructuring, Bill Gates became president and Chairman of the Board, making Paul Allen the Executive Vice President. Microsoft was able to establish itself as a prominent software provider when IBM awarded the company with a contract to build an operating system for their next line of personal computers. In this deal, Microsoft purchased a CP/M OS clone called 86-DOS, which IBM named PC-DOS. While Microsoft technically had no operating system after the negotiations, the company was set to provide IBM with future iterations of their software. Allen fell ill in 1982 with Hodgkin’s lymphoma, a form of cancer. It was successfully treated by several months of chemotherapy and a bone marrow transplant. After this event, he distanced himself from Microsoft, leaving his position as a VP of the successful company. In 2000, he resigned from the board, though he still owns a significant amount of the company’s stock. He pursued alternative endeavors, such as AOL and SureFind, after his time with Microsoft. After The Wall Street Journal was able to read through a manuscript of Allen’s new memoir, it became apparent that the reason that Allen distanced himself was because Bill Gates was trying to take away his shares while he was ill. Recently, such schemes have become more prevalent in other companies, notably Facebook, where Mark Zuckerberg was able to establish a monarchy after ousting his friend’s shares. While my recollection of many of these events may differ from Paul’s, I value his friendship and the important contributions he made to the world of technology and at Microsoft. 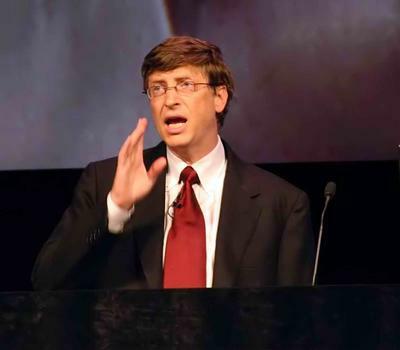 It is important to note, however, that Gates’ currently-kind attitude was likely different during his early adulthood, as he was reportedly arrogant and conceited during Microsoft’s early days. That sentiment has obviously changed as his main concerns nowadays are with humanity’s struggle with education. I am surprised that Paul would have felt that it helps his legacy to express dissatisfaction with the share of Microsoft he received,While all of us considered Paul a friend and valued his contribution, there is no question that Bill had a far larger impact on the growth and success of Microsoft than did Paul. I’m not sure Bill would ever have dropped out of Harvard if it wasn’t for Paul. I don’t know whether Steve Jobs, without Wozniak, would have ever gotten things together. The Wall Street Journal said that Allen also references his growing discontent with Gates’ behavior, whom he presents as an overly-aggressive leader, as another reason for his departure. Apparently, Allen heard a conversation between Gates and Steve Ballmer, who would later replace Gates, in which Gates criticized Allen’s lack of productivity, and thus they considered diluting his equity in the company by issuing options to other shareholders. The twisted aspect of this belief is the fact that his productivity was thwarted by cancer, which rendered him incapable of performing his day-to-day duties. I had helped start the company and was still an active member of management, though limited by my illness, and now my partner and my colleague were scheming to rip me off. It was mercenary opportunism, plain and simple. Historically, this was not the first time that Gates attempted to dilute Allen’s share. In the mid-70s, Gates asked for sixty percent of their partnership because of his contributions to software innovation, and Allen accepted his terms. Several years later, Gates asked for an additional four percent, which Allen graciously granted. However, when Allen innovated in creating the SoftCard, Gates rejected his proposal to give a few shares to his former classmate. Allen’s interest in the company continued to deteriorate over time alongside his relationship with Gates. He broke off formal ties with Microsoft in 2000, though the two co-founders apparently are on friendly terms. 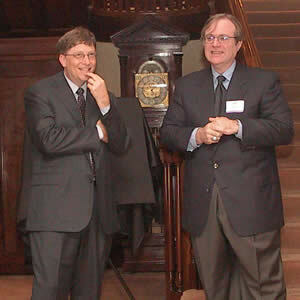 Both Gates and Allen maintain their status as being two of the wealthiest individuals in the world. Paul Allen’s book is entitled Idea Man: A Memoir by the Co-founder of Microsoft and is set to hit store shelves on April 19th. What do you believe? Does this change your perspective on Bill Gates? 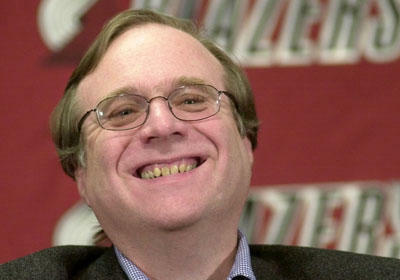 Would you even believe Paul Allen’s statements? What side are you on? Sound off in the comments below.